USA Today: Lady Gaga says she suffers from fibromyalgia; what is it? Efforts to raise awareness of fibromyalgia received a huge boost this week when Lady Gaga confirmed she has it. 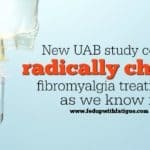 Fibromyalgia specialist and fellow fibro warrior Dr. Ginevra Liptan just published a two-part series on the best tools for fibromyalgia pain. If you get nasty leg and foot cramps, these natural remedies might help! 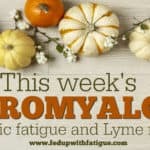 Holtorf Medical Group: How does Lyme disease evade the immune system? This is one of the easiest-to-understand articles I’ve ever read about the complexities of how Lyme outsmarts the immune system. Columnist Carrie Anton shares advice for better sleep. I get gnawing pain like nervy weirdness up my back to my neck. Seems to hang around my back ribs and go to front. Drives me crazy. Not exactly pain but like nerves doing gnawing. Help. 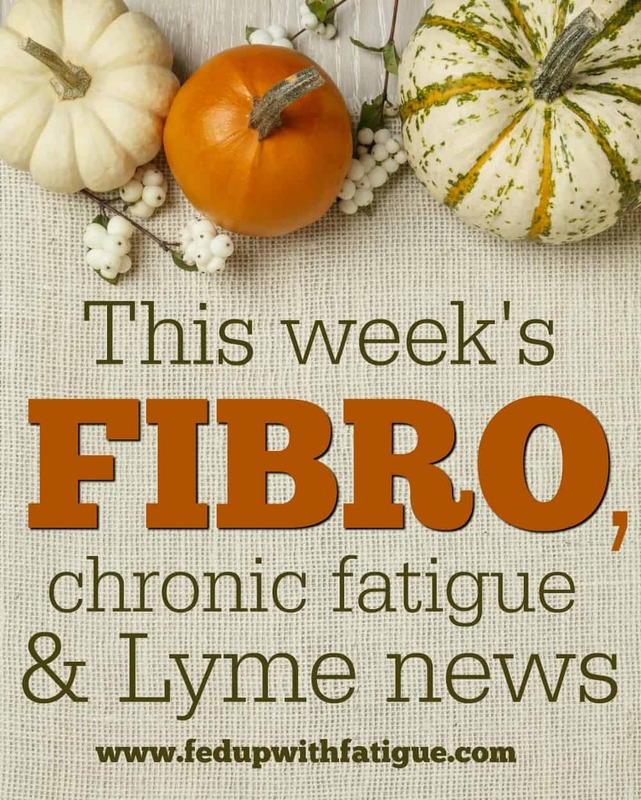 I had a 4 level spinal fusion that seemed to work out but tiddled with fibro. Vicodin doesnt help it. Hello Joanne, I am sorry to hear that you have some crazy nerve pain like myself. 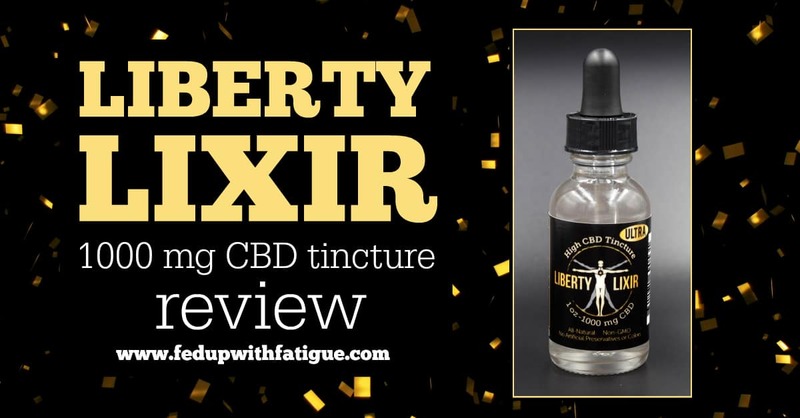 I would encourage you to look at CBD oil like the Liberty Elixir that Donna has just done a review of. 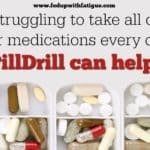 Another thing I would suggest is taking a Magnesium supplement and depending on where you live I would suggest medical cannabis like the Blue Dream strain. This strain has a lower THC percentage and with just a puff or two should calm your nervous system down. 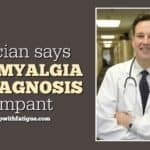 One more thing to mention is have you tried Lyrica or Gabapentin for the nerve pain and if not then do your research before you see your doctor. I hope that helps. 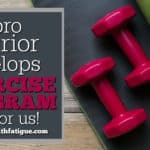 have you tried a muscle relaxer? 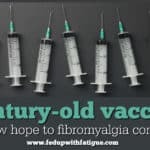 I had to try different ones until I found the one that helped most of the nerve pain muscle spasms and different sensations I was having that I couldn’t handle with just norco.